Less than four years since launching, technology-driven real estate brokerage Compass now operates in 30 offices across 10 regions, with nearly 1,400 agents and reported revenues of more than $180 million in 2016. 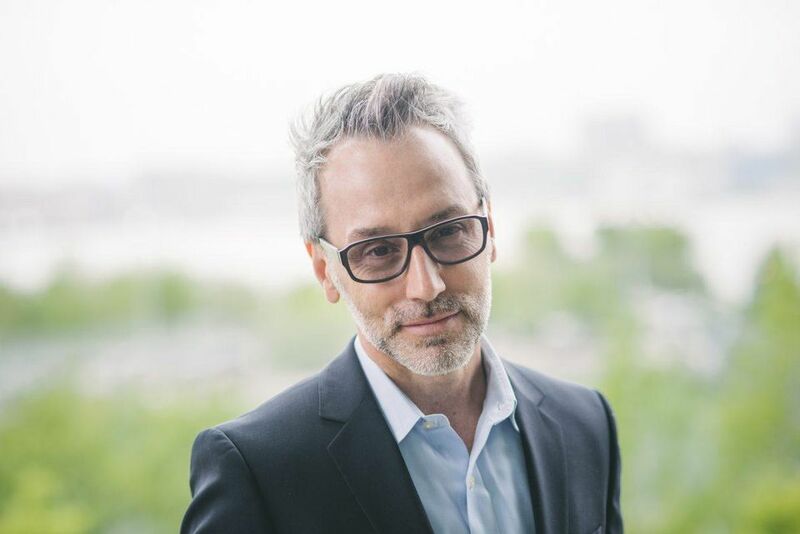 Founded by Ori Allon and Robert Reffkin in 2013, the company has raised more than $21o million from investors like Wellington Management, Thrive Capital and Founder’s Fund, with a reported valuation of more than $1 billion. Last week, the company unveiled its latest development in the mission to modernize residential real estate with the launch of Collections. 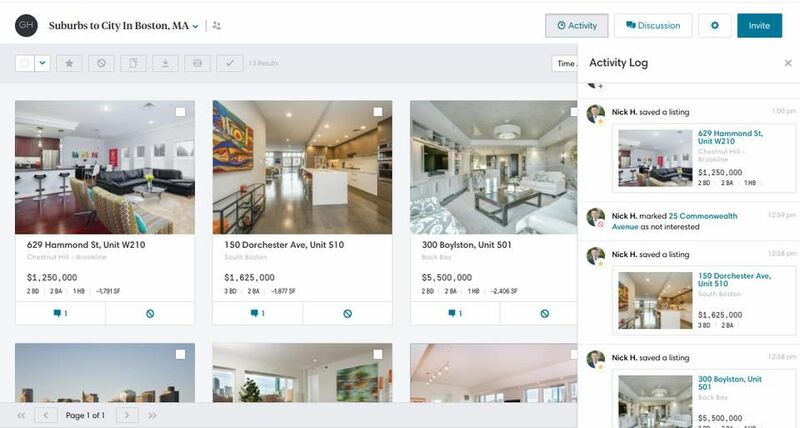 As an interactive online home search tool, Collections allows homebuyers and their agents the ability to organize, monitor, discuss and collaborate on a hand-picked portfolio of properties. A beta version of the product was rolled out to Compass’ nearly 1,400 agents and their clients in November 2016. Collections has seen impressive engagement with almost 90% of agent teams and 10,000 clients already using the tool. Designed to marry high-tech and high-touch, Collections brings together the control homebuyers and sellers have come to expect in following property listings online with the expertise of the real estate agent in recommending homes that meet unique criteria. Collections gives agents tools to share real-time updates, such as availability and pricing changes, and for agents and clients to communicate on individual listings, as well as the overall search. While 51% of consumers find the home they eventually purchase online, 88% rely on the expertise of an agent to aid them in that search, according to a research by the National Association of Realtors. Collections represents a major improvement in client-agent communication and an easier, streamlined way to manage the home search process online. View Leonard’s Collection of his favorite downtown New York penthouses here. The concept of a collaborative search process is picking up speed, along with portals such as Trulia and Zillow integrating with iMessage to make contact between a buyer and agent more seamless. According to Compass, what makes Collections different is that it’s the first and only collaborative search tool powered by a brokerage that consolidates all of the communication streams into one sleek platform.